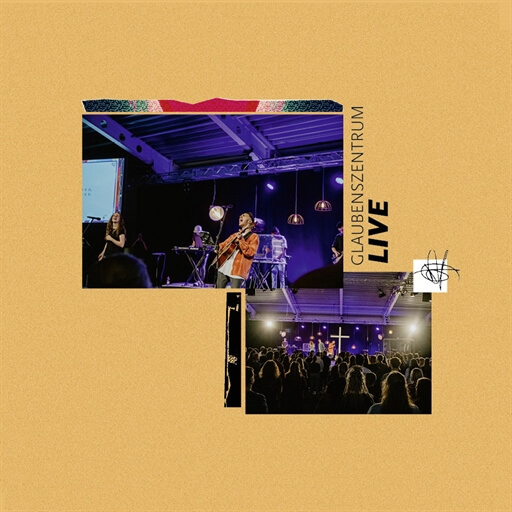 Glaubenszentrum Live is the worship band of the Glaubenszentrum in Bad Gandersheim, Germany. They have the vision to strengthen the body of Christ in the German-speaking world with faithful and spiritual praise. 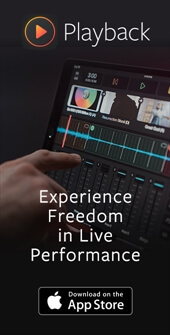 Today we are bringing you the Original Master MultiTracks and other resources for the first Glaubenszentrum Family Worship release, Wie im Himmel so auf Erden ("On earth as it is in heaven"). 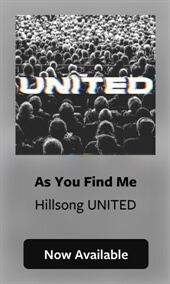 The album was recorded live and in the studio during the church's annual children's ministry conference in 2017 and includes popular children's songs like "Du bist stark," "J-E-S-U-S," "Vater unser im Himmel," and many more. 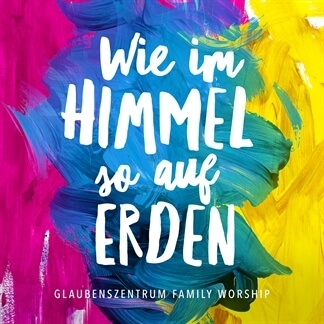 Full of upbeat, exciting worship, Wie im Himmel so auf Erden is sure to engage people of all ages.